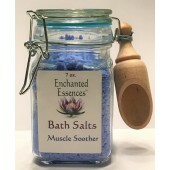 These Oil Blends can be used for Massage, in the Bath, or as a Moisturizing Body Oil after a shower. 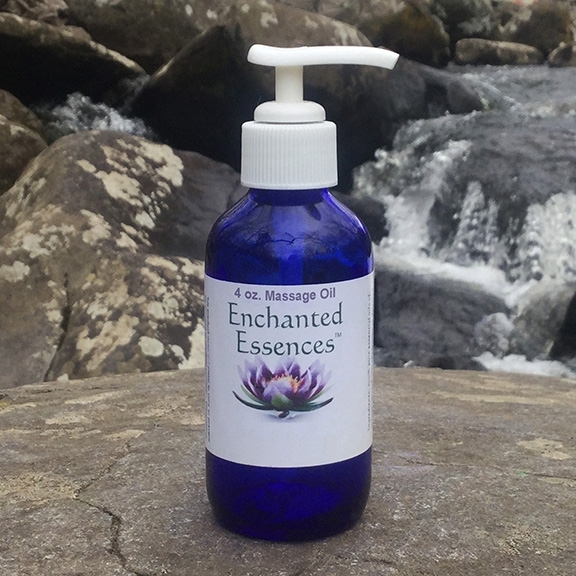 Handmade with our Pure Essential Oils and a Blend of Jojoba Oil, Camillia Oil and Grapeseed Oil (Organic and Cold-Pressed). These blends come with a pump dispenser for easy application. 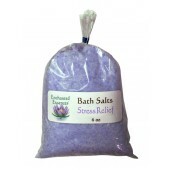 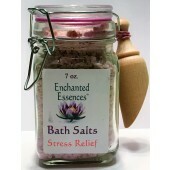 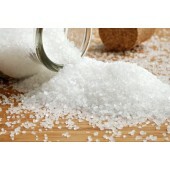 We make our Bath Salts with a mixture of Epsom, Dendritric, Pink Himalayan and Sea Salts and our Pure Essential Oils. The Coloring is Pigment Powders that have been filtered of any impurities. 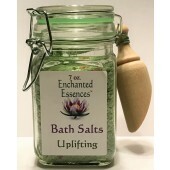 We also offer uncolored bath salts.